As a general rule of thumb, I tend to avoid aggrandizing Christopher Columbus. 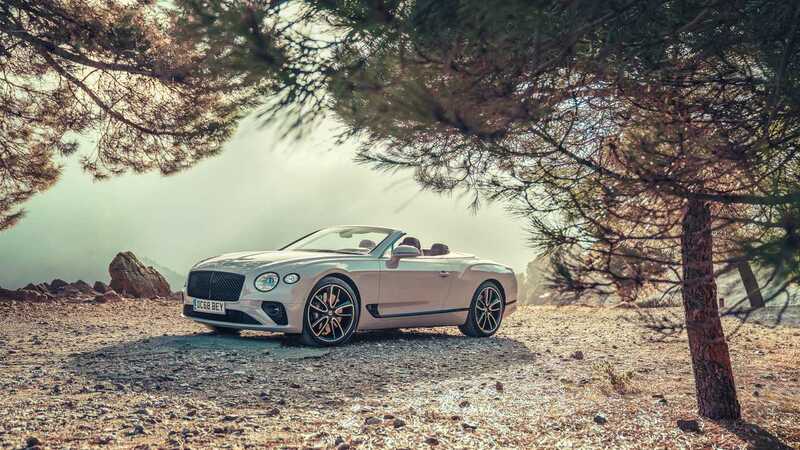 But I find it hard to ignore the legacy of the famously inhumane explorer as I drive the 2020 Bentley Continental GT Convertible inland toward Seville, Spain from the coastal city of Malaga, Spain. After all, the Italian globetrotter’s claims to the Americas on behalf of the Spanish empire quickly enriched Seville after its river-side port became the sole trading point between Spain and its western colonies. Coffers soon overflowed with newfound wealth, intellectualism flourished with the establishment of a university, and the population of Seville swelled from 60,000 to more than 100,000 people during the city’s nearly 150-year Golden Age. Like Seville in the 16th century, Bentley is in the midst of its own renaissance. 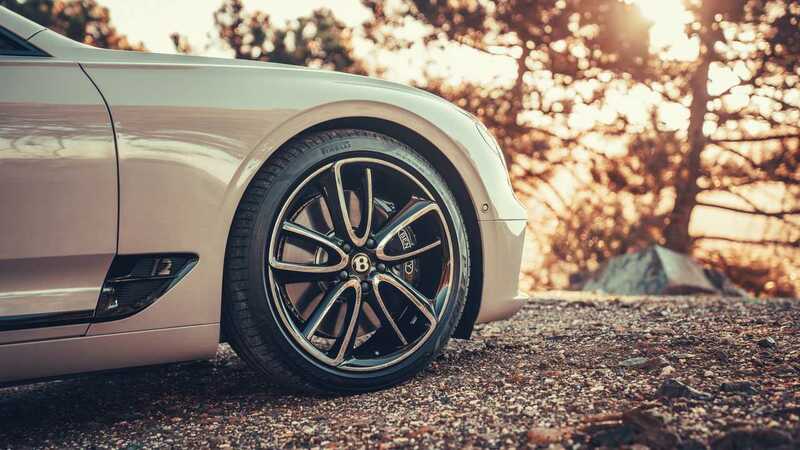 Bolstered by the deep pockets and technological tools of its parent company, the Volkswagen Group, Bentley’s annual reported sales have more than doubled since the beginning of the decade. Credit the successes of the Bentayga and Continental GT model lines, the latter of which accounted for more than a quarter of Bentley production in 2017. If the versatile Bentayga is the cargo-friendly Santa Maria of the Bentley fleet, then think of the Continental GT Coupe and Convertible as the smaller and faster Niña and Pinta. While I have no intentions to colonize any already-occupied Spanish land on my way to Seville, I do plan to bring nearly a quarter-million dollars worth of British-built merchandise into the city. At $236,100, the Continental GT Convertible stickers for $21,500 more than its Coupe counterpart. And that’s before adding options. 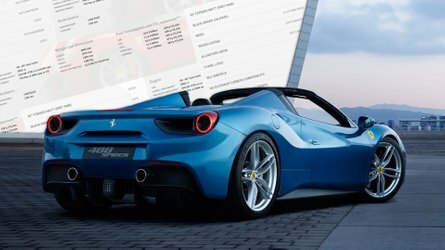 Thanks to more than $60,000 in extras, my test car wears a price tag nearing $300,000. Still, Bentley doesn’t foresee the pricier Continental GT Convertible struggling to find its share of fans. 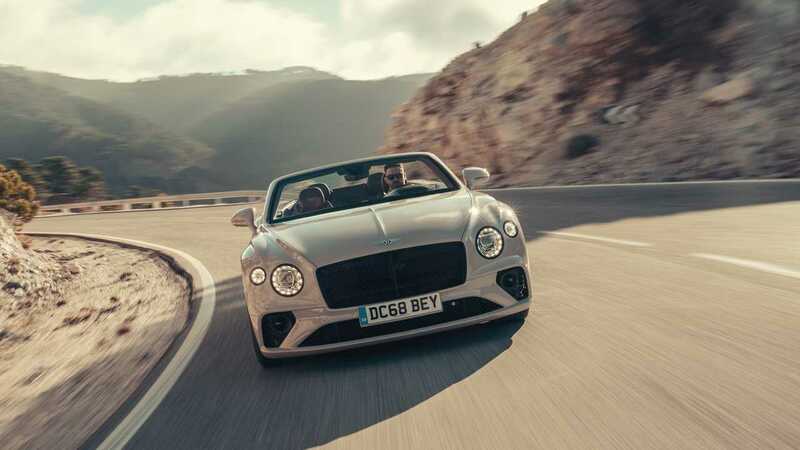 In fact, the brand believes the soft-top model will make up two-thirds of Continental GT sales in the U.S. when deliveries of the cars begin later this year. And if looks sell, then the Continental GT Convertible is sure to find its share of buyers. 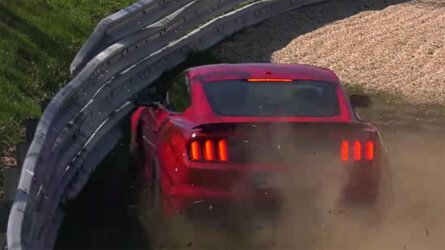 Whereas the previous model sacrificed its top-up form for top-down function, the new car suffers from no such compromise. With a 4.1-inch longer wheelbase and a front axle that sits an additional 5.3 inches forward of the dashboard, the new Continental GT Convertible’s long hood, relatively short deck, and haunched rear fenders bless it with a cohesive look no matter the roof’s position. When deployed, the thick cloth top prevents any unruly exterior noises from reaching the interior. Honk the horn in traffic, and its bleat barely makes its way into the well-insulated cabin. 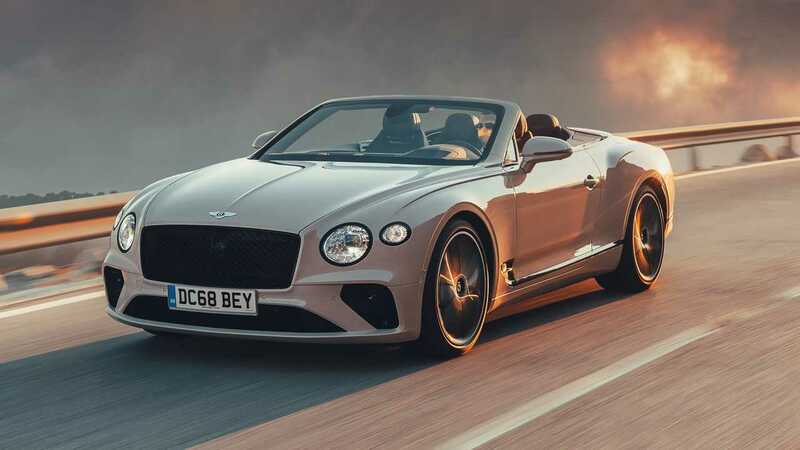 Bentley claims improved sealing and acoustic treatments afford the Convertible a passenger compartment that’s as quiet as the prior Continental GT Coupe’s. Honk the horn in traffic, and its bleat barely makes its way into the well-insulated cabin. Lowering the roof is a simple 19-second affair that’s done with the push of a console-mounted button at speeds up to 30 mph. 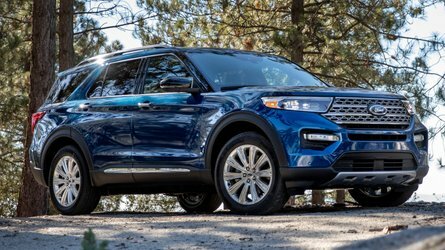 With the top stowed and the rear-seat-sacrificing wind blocker in place, the cabin is free of any noticeable turbulence at cruising speeds. Removing the manually operated wind blocker, though, invites enough turbulent air into the cabin to rearrange my hair into an unruly, Donald Trump-like mess. 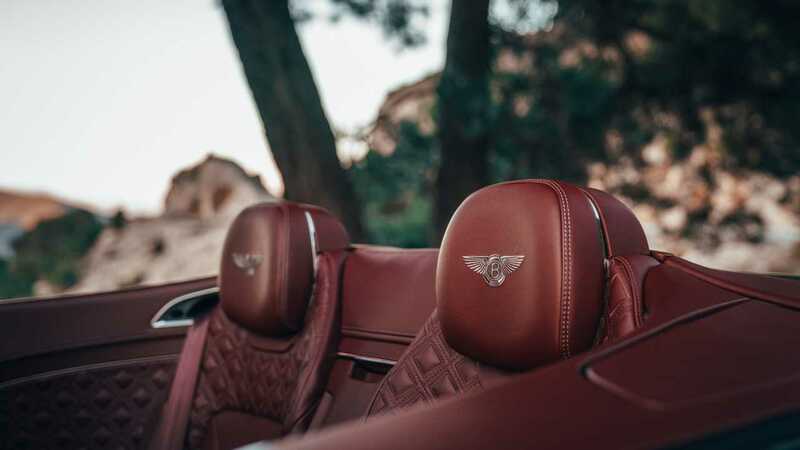 Inside, the Continental GT Convertible combines old-world charm with modern decor and technology. 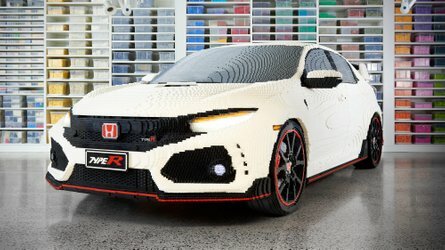 It’s as exquisite as the car's cost-of-entry suggests. Each diamond-knurled knob moves with satisfying heft, razor-thin cutlines separate every trim panel, and high-quality materials line almost every visible surface. Only the chintzy feel of the center-console-mounted push buttons are less than satisfying to operate. Still, I’ll gladly take these pieces over the touch-capacitive buttons in Porsches such as the Cayenne and Panamera. At the center of the dash sits a 12.3-inch touchscreen infotainment setup with an integrated navigation system and Apple CarPlay compatibility. It features crisp graphics and quick response times to touch inputs, however, the setup’s deluge of menus are often overwhelming. 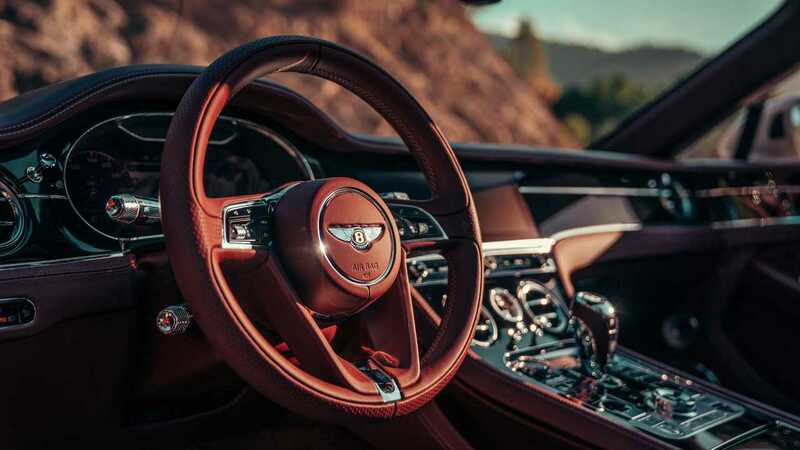 Although the standard infotainment display is static, Bentley offers a rotating unit for $6,270 that swaps the screen for three analog gauges (an outside temperature display, a compass, and a chronograph) at the push of a button. Turn off the car, and a blank panel falls into place. It’s a neat – albeit very expensive – parlor trick. Although the standard infotainment display is static, Bentley offers a rotating unit for $6,270. 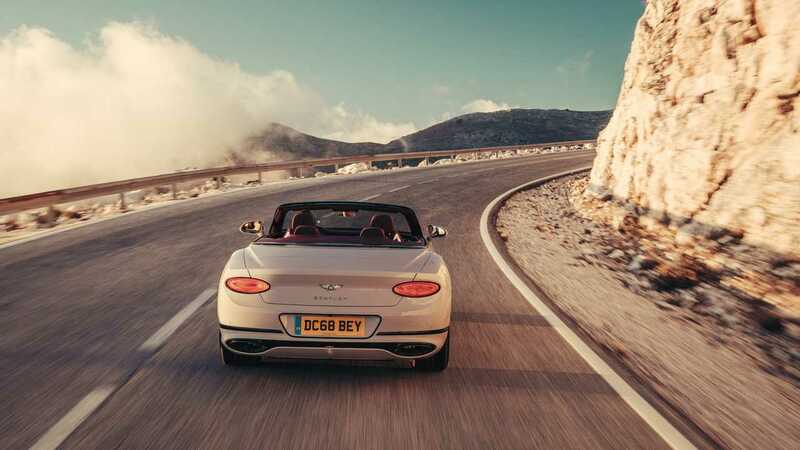 Interior gimmicks aside, the Continental GT Convertible proves an excellent top-down tourer that’s just as eager to while away miles on southern Spain’s smooth and straight highways as it is to snake its way through the country’s winding backroads. While the Convertible weighs 375 pounds more than the Coupe, the big Bentley hides its 5,322 pounds of mass admirably. Power comes courtesy of the brand’s twin-turbocharged 6.0-liter W12 engine. Positioned further back in the chassis and weighing 66.1 pounds less than last year, the 626-horsepower engine works with a quick-shifting eight-speed dual-clutch automatic transmission to push the all-wheel-drive Continental GT Convertible forward with the fury of a rogue wave striking a cargo ship at sea. 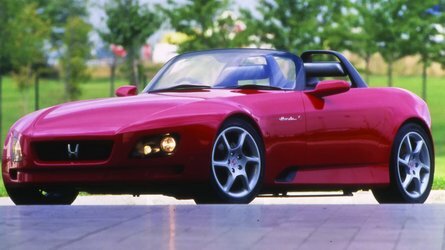 Sixty miles per hour arrives in 3.7 seconds, or a tenth of a second behind the Coupe, while the Convertible’s 207 MPH top-speed matches that of its sibling. 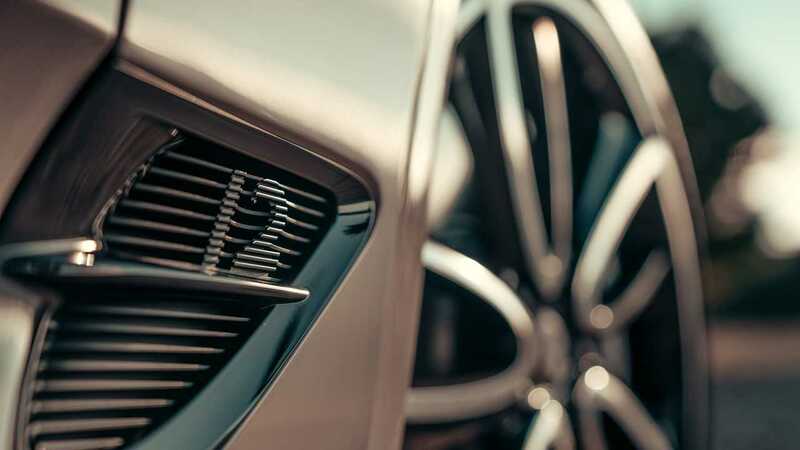 Despite the W12’s prodigious power, its dull song and unwavering torque band (all 664 pound-feet is available from 1350 to 4500 RPM) leave the engine with a rather indistinct personality. Sure, there’s the occasional bark from the exhaust on overrun, but it’s a muted sound that’s more akin to gently clearing your throat. What the powertrain lacks in character, the chassis and all-wheel-drive system make up for in dynamic competence. Riding on optional 22-inch wheels and Pirelli P Zero tires (21s come standard), the Convertible I pilot expertly juggles ride comfort and lateral capability. Its air springs work with electronically disconnecting roll bars to maintain a cushy ride and curb body motions through turns. With a revamped all-wheel-drive system that sends all of the engine’s power to the rear wheels by default, but can shuffle up to 40 percent of that grunt forward if the system detects wheel slip (that figure falls to 17 percent in Sport mode), the Continental GT Convertible rotates predictably through turns. Credit the improved weight balance for this poise, too. While the Convertible weighs 375 pounds more than the Coupe, the big Bentley hides its 5,322 pounds of mass admirably. 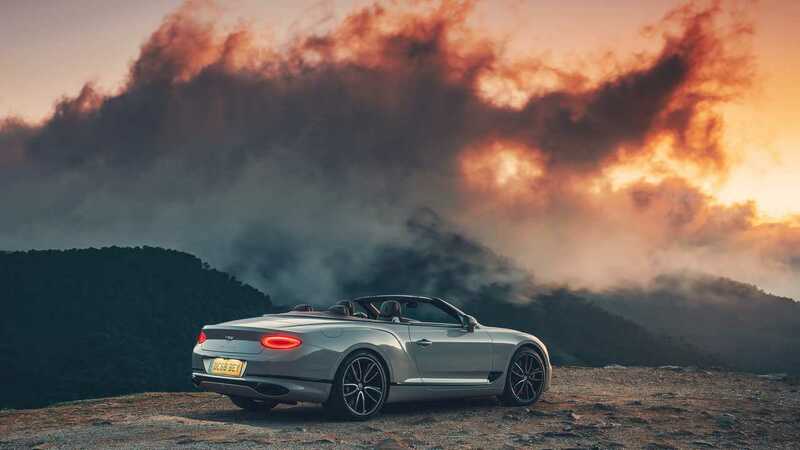 Holding me in place while I push the Continental GT Convertible around with reckless abandon is Bentley’s optional Comfort Specification seat, which includes heating and cooling elements, an integrated neck warmer, and a massage function (these features carry over to the passenger seat, as well). Wrapped in rich Cricket Ball red leather with contrasting gray stitching, the seat's soft cushions, ample bolsters, and chic neck warmers prove the perfect combination to combat the changing road conditions and cool air I encounter during my top-down drive through southern Spain. Seven hours after leaving Malaga, I arrive in Seville. In a place where splendors from bygone eras reside among contemporary fixtures, the Continental GT Convertible somehow feels like the automotive analog to the renowned Spanish city. Columbus’s journey to America may have kicked off Seville’s Golden Age, but it was an unexpected outbreak of the plague in the middle of the 17th century that eventually helped put an end to the city’s temporary glory. 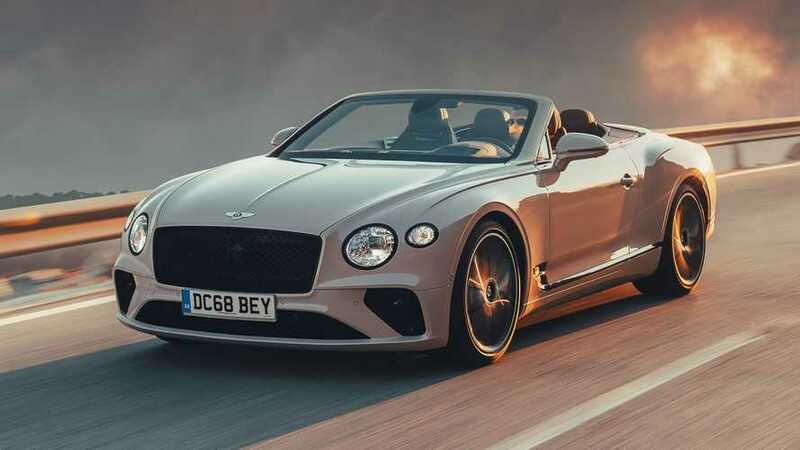 No one knows how long Bentley’s present revival will last, but if the attractive, refined, and well-crafted Continental GT Convertible is anything to go by, then the British brand’s current success is far from over.